The Orange Business Services Digital Workspace offers a catalog of mobile solutions and applications for the digital transformation of businesses. 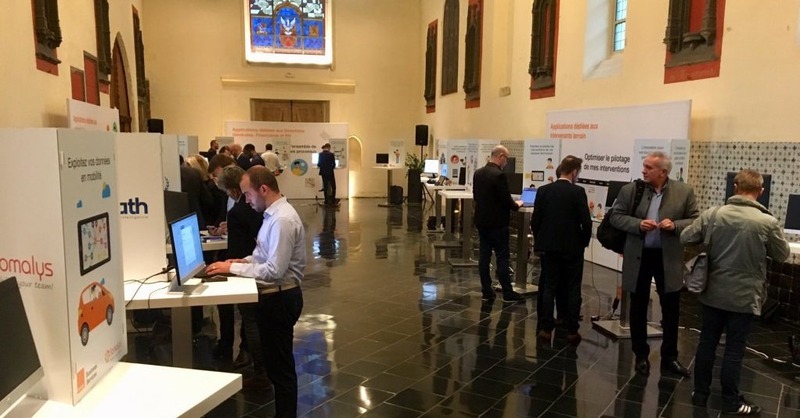 The solutions chosen to integrate the catalog are part of an Orange strategy aimed at supporting the digital transformation of its business customers. After a phase of evaluation and tests, the applications experts of Orange Business Services have chosen to integrate Apizee Diag into their catalog. Apizee Diag is a 100% web-based video-assistance solution that helps field technicians and/or end-users in one click and without leaving their work place or their home. Apizee Diag will be marketed by Orange, which will offer end-to-end support for the business customers looking to incorporate our solution to their activities. The agreement will contribute to the commercial development of our solutions. This partnership with a major player like Orange confirms the solidity and the good positioning of our solution in the video-assistance market. 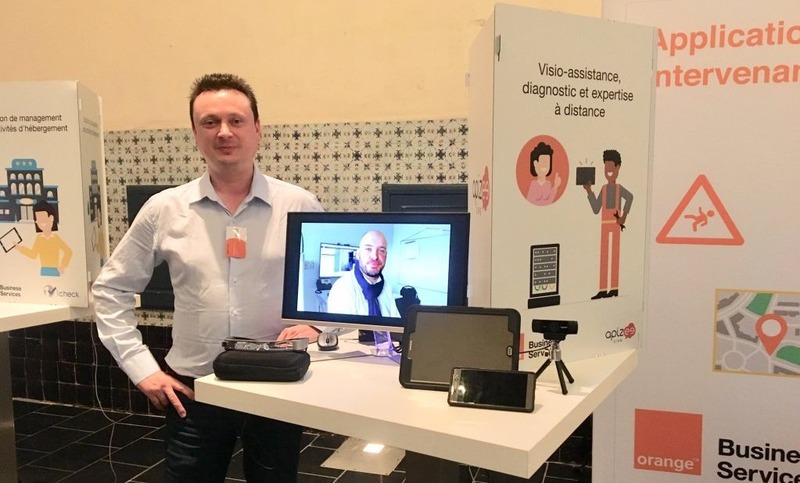 In the context of this partnership, this last October 16th we took part on the Work&Play of Orange Business Services in Lille. During this event our team presented the key benefits and demos of Apizee Diag.